Charles from Snelville, Georgia sent us these gorgeous photos of his new window shutters. 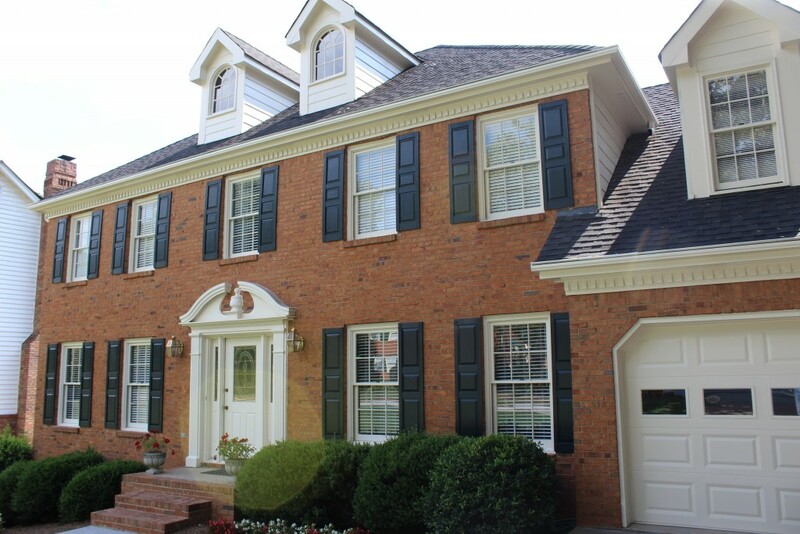 He used our custom sized three panel vinyl shutters and added that he was “very pleased with the results”. So are we! 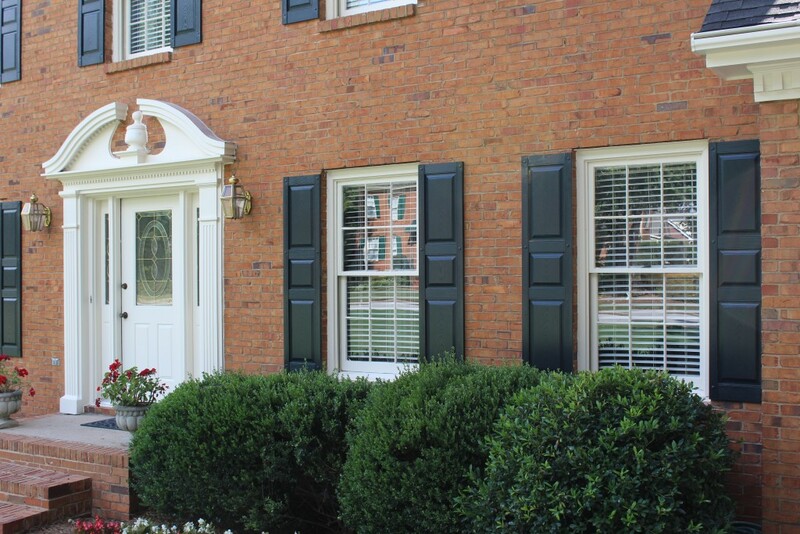 Each pair of our vinyl window shutters are built to last and will never fade. They are custom made to your specifications and come in a variety of beautiful colors. Click here to have a look at our current selection of window shutters to start your next project!